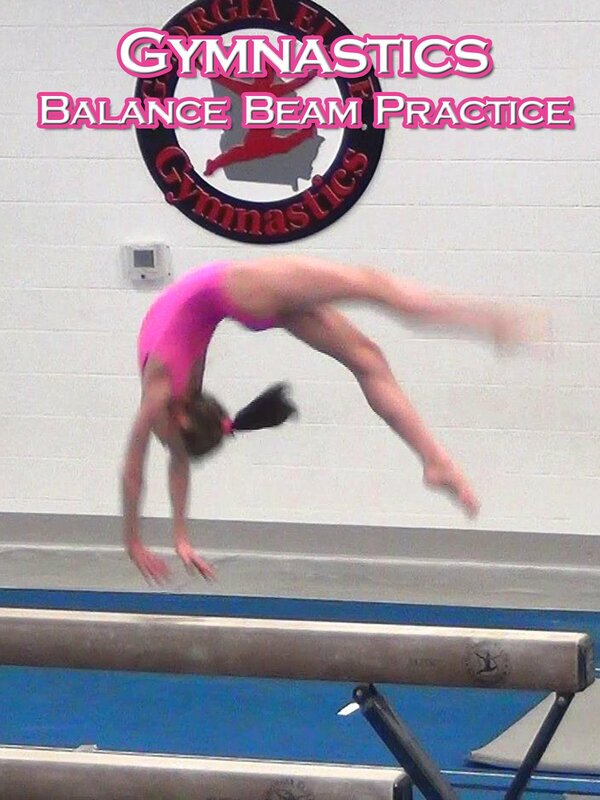 Whitney is in the gym working on her triple series on balance beam. Whitney is practicing a back handspring layout layout. Trust in your ability to land the skill is important, as failure can be painful!